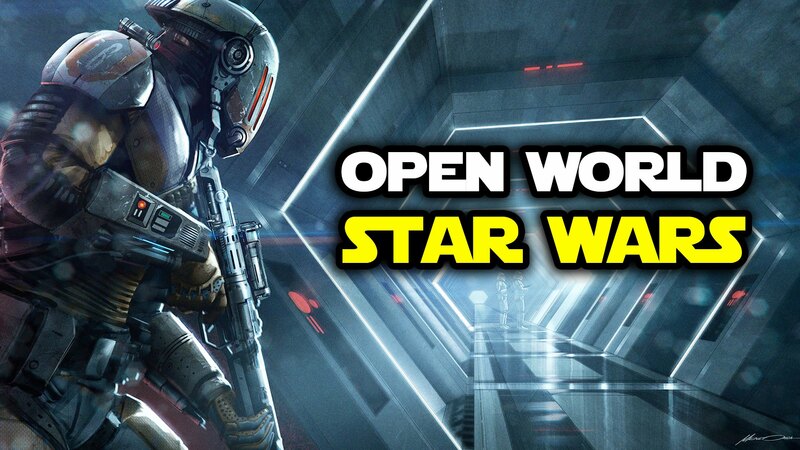 The last time EA appeared to be making an open world Star Wars was in 2013. Such a game brings lofty expectations. Even though the game will not be released, let alone completed, for some time, the last thing that EA fans need is another reason to be angry after a difficult six months. In November, EA underwent a myriad of criticism due to the Battlefront 2 microtransaction controversy. Before that, EA shut down the studio that attempted to reboot a Star Wars open world experience, Visceral. VP of EA Worldwide studios Patrick Soderlund released the following statement in regards to the game’s slow and tedious development. While we wait for EA’s next move, we hope that the force will be strong with the next one.